3 weeks before we reported that Symantec releases patch to address pcAnywhere source code exposure, because attackers had obtained the remote access software's source code. But According to H.D. Moore, chief security officer at Rapid7, estimated 150,000 to 200,000 PCs are running an as-yet-unpatched copy of the Symantec software. 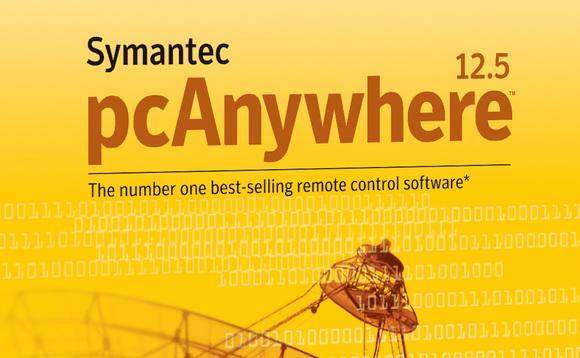 While Symantec said it had patched all the known vulnerabilities in pcAnywhere. Symantec has released new information and a patch to address the recent code exposure incident. According to Computerworld report, PCs connected to the Internet, including as many as 5,000 running point-of-sale programs that collect consumer credit card data, could be hijacked by hackers exploiting bugs in the troubled program. Symantec released a patch that eliminates known vulnerabilities affecting pcAnywhere 12.0 and pcAnywhere 12.1.At this time, Symantec recommends that all customers upgrade to pcAnywhere 12.5, apply all relevant patches as they are released, and follow general security best practices. Moore said, even though Symantec has patched some flaws. With the source code at their disposal and the software's problems highlighted in the media, researchers on both sides of the law will spend time looking for vulnerabilities.